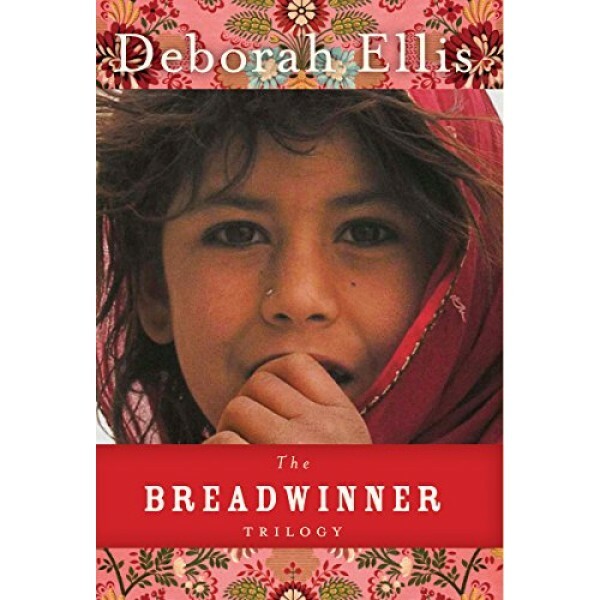 Deborah Ellis' trilogy has been a phenomenal success; now young readers can experience this entire epic story in one volume. 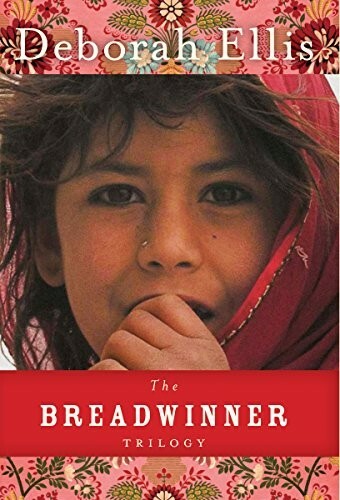 The Breadwinner is set in Afghanistan, where 11-year-old Parvana lives with her family in a bombed-out apartment building in Kabul. When her father is arrested for the crime of having a foreign education, the family is left with no money or resources. Forbidden to earn money as a girl, Parvana must transform herself into a boy and become the breadwinner. In Parvana's Journey, her father has died and the family has scattered. Parvana, now 13 years old, is determined to find them. Again masquerading as a boy, she joins a group of wandering children, all refugees from war, who exist mainly on courage. In Mud City, the focus shifts to 14-year-old Shauzia, who lives in the Widows' Compound in Pakistan and dreams of escaping to a new life in France. Deborah Ellis uses simple, compelling language, memorable characters, and a wealth of imaginative detail in this wrenching look at the human cost of war that is also a surprisingly hopeful story of survival.